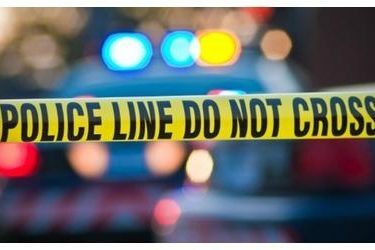 IOLA, Kan. (AP) – A man sought in the deaths of two people in eastern Kansas has been found in Oklahoma and shot himself when law enforcement officers approached. The Kansas Bureau of Investigation says in a statement that Ben Converse, a person of interest in the shooting deaths of 36-year-old Molly Wilson and her father, 69-year-old John Tadlock in Iola, Kansas, was located Friday evening in Tulsa. Converse, described as the boyfriend of Wilson, fled on foot and as officers closed in on him, “he turned toward them and shot himself with a handgun.” Converse has been transported to a Tulsa hospital, where he is being treated for a life threatening gunshot wound. The two dead were found Thursday in their home in Iola, which is about 95 miles (150 kilometers) southwest of Kansas City.